If you colour your hair like me, you may have heard your colourist mention a toner, gloss or a glaze. They are a must in between colour appointments for me, counteracting the unwanted hues that often come with highlights, and cooling down and enhancing the other parts that make up my locks. 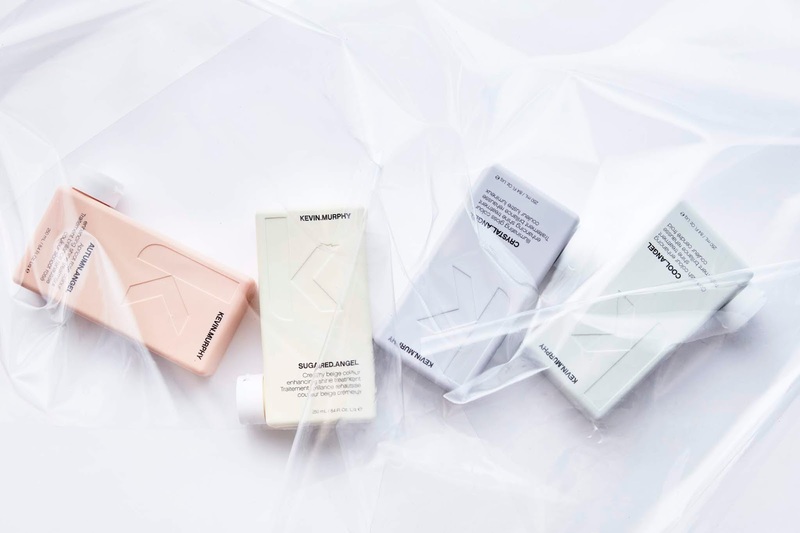 Blondes know the benefits of using a purple shampoo to counteract brassy yellow tones well, and Kevin Murphy’s BLONDE.ANGEL collection was one of the first home use, toner-style product lines that really did the trick, and now he’s created the newly released COLOURING. ANGELS line for mops of all shades! The brand says to think of COLOURING.ANGELS as “like lip gloss for your hair” – giving major shine and boost, exactly where its needed. The four conditioning colour glosses that come in the collection are AUTUMN, SUGARED, CRYSTAL and COOL, all here to impart a kiss of colour and a dose of shine, acting as the perfect treatment between colour services for colour longevity, brightness and balance. 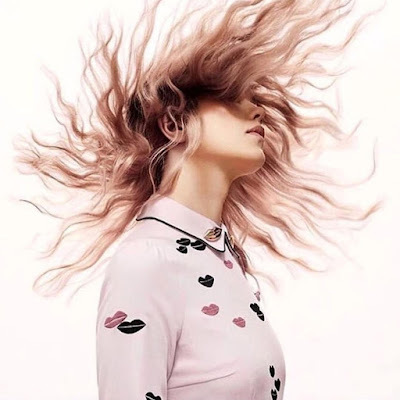 Hero ingredients included in the lineup are the likes of Green Tea Extract to deliver antioxidants to help fight free radicals and preserve moisture, and Olive Leaf Extract to hydrate and nourish the hair while offering protection from the environment. Magic! I have been using CRYSTAL.ANGEL to add a glossy sheen, and plan to add COOL.ANGEL to the mix to cut down the brass as long days in the sun enter the equation. To use them, apply to freshly washed hair, leave for 3-5 minutes, then rinse. Too easy!